Crafting a well-thought-out speech analytics blueprint enables the organization to avoid struggles and frustrations. It establishes the foundation for the organization’s use of the technology, defines how the enterprise leverages its use, and provides a methodology for operational effectiveness. Also learn about MainTrax customized workshops covering the building blocks to success. 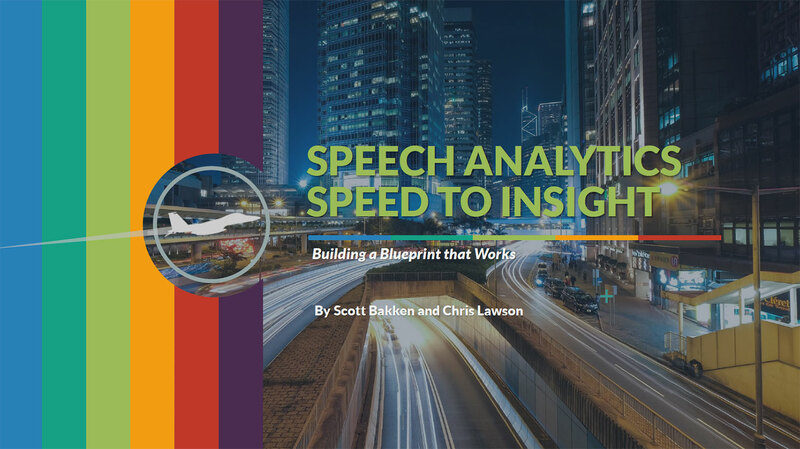 We commonly find that when companies begin deploying their speech analytics tool, they quickly realize there’s actually a lot more internally that needs to be considered for a successful program to be created. Use this checklist to consider and plan for each step on your way to a successful and effective speech analytics program.